Welcome to the Electronics Windings Industries Web site. Our goal is to provide you with useful information about our company that we hope makes it easier for you to do business with us. 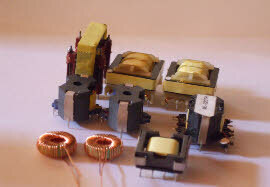 Electronics Windings Industries has been serving the electrical and electronics community since 2000. 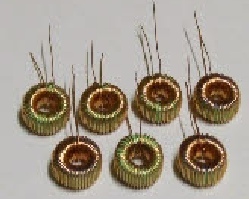 We specialize in transformer windings to specifications. 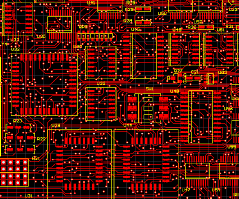 We have also added PCB artwork design, assembly, and component sourcing. 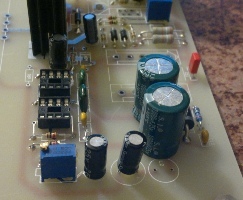 Our resourceful team of engineers have many years of experience in the field of electronics, comprising: Electronics design, prototyping, transformer design, PCB design, assembly, Ozone power supplies. 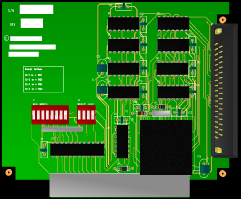 We also have added the design and assembly of electronic kit directed to the student of electrical/electronics engineering courses, as well as for the hobbyist. Electronic kits are an educative tool aimed to provide practice to the the assembly as well as to study the behavior of the electronic circuit. 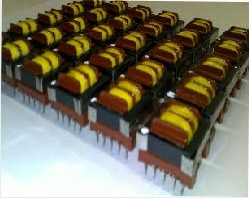 We do encapsulate components such a resistors,capacitors,inductors,etc. as well as boards fully assembled. This epoxying will give the component an extra life and depending the way it is done,it will help the component to dissipate a large amount of heat. 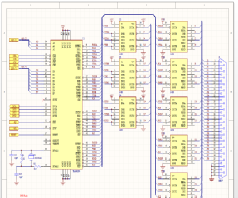 PCB: We do PCB artwork design or PCB layout. 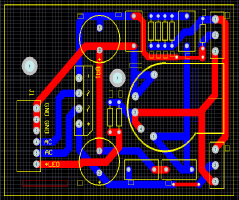 For simple layout we do mill prototype before we commit the board to manufacture. 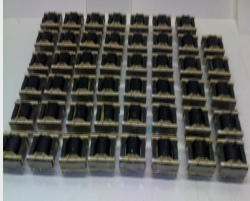 For more complex work we do manufacture a full sample. When the sample is approved then we commit to full manufacture. 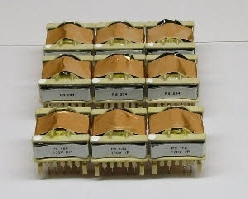 Board are either manufacture here in Australia or overseas depending on the customers specifications. WE also do wiring to fluorescent tube setups, lamps, halogen lamps. 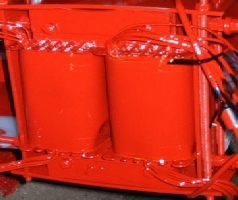 The ballast can be supply by you or we supply them. 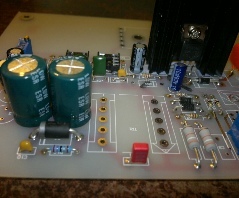 We design and manufacture Ozone power supplies: to Disinfect water in place of chlorine. Kill bacteria on food or on contact surfaces. Sanitize swimming pools and spas. Kill insects in stored grain. Scrub yeast and mold spores from the air in food processing plants. Chemically attack contaminants in water (iron, arsenic, hydrogen sulfide, nitrites, and complex organics lumped together as "color". Eradicate water borne parasites such as Giardia lamblia and Cryptosporidium in surface water treatment plants. We can create REMOTE CONTROL for your appliances. If you would like to control your lights or the kettle or any other artifact, just give us a call.